Pine Ridge is a non-gated community made up of condominium buildings and single family homes. 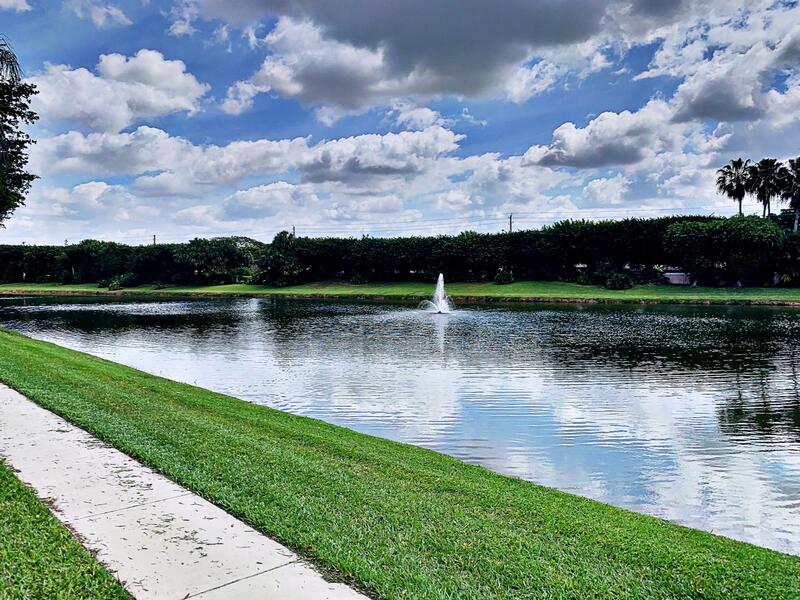 Located on Hagen Ranch Road, just north of Lake Ida Road and directly next to the Polo Trace Golf and Country Club. The Condominiums are either 2 or 3 bedrooms and range in size from 1,000 square feet to over 1,400. The homes are reserved for persons over 55 years of age. Pine Ridge is conveniently located to The San Marco Shopping Plaza, The Villages of Oriole or Whitworth Farms. Houses of worship are within walking distance of the community. Find homes in Pine Ridge Delray Beach, FL. Click on More Info link or listing photo for property details. If you would like to expand your search criteria, try using our Advanced Search.